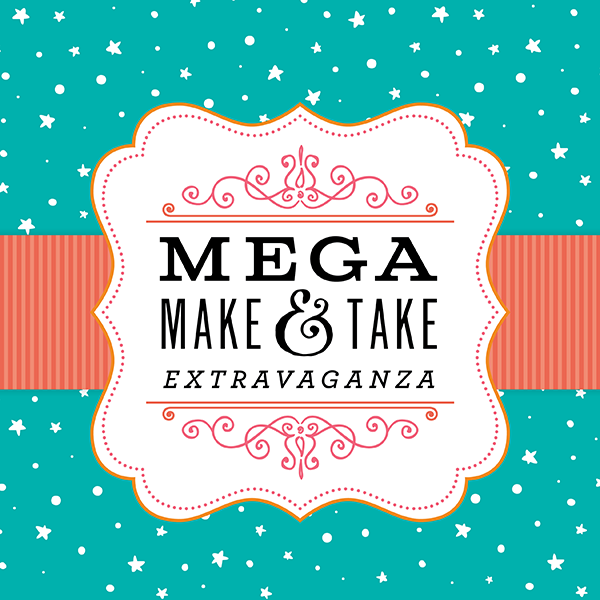 Parking – Conveniently located in front of the Expo Center. 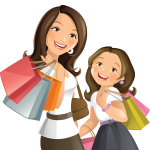 Daily Rate – Self parking is Free! 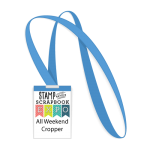 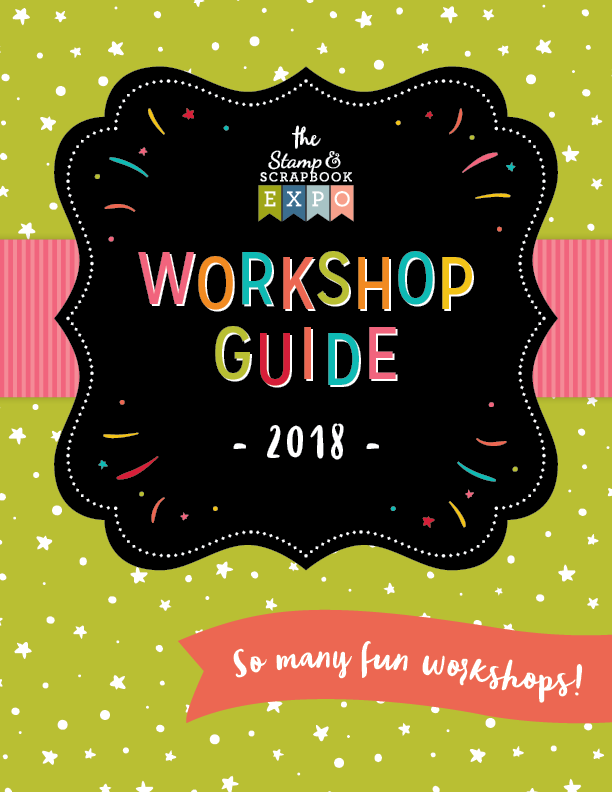 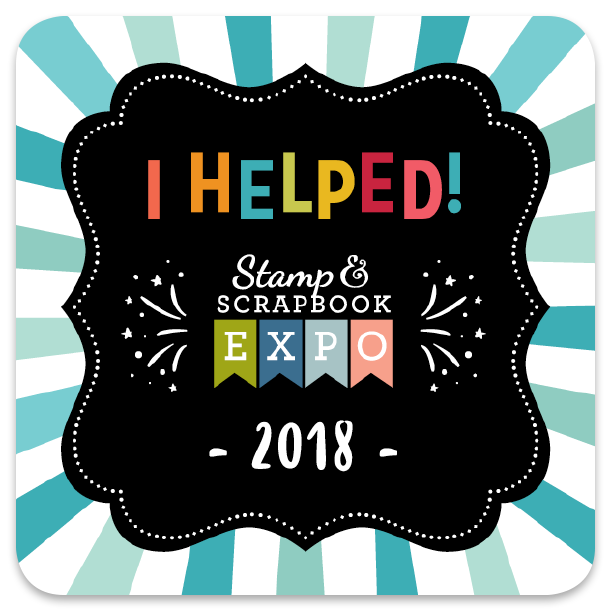 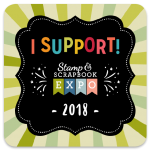 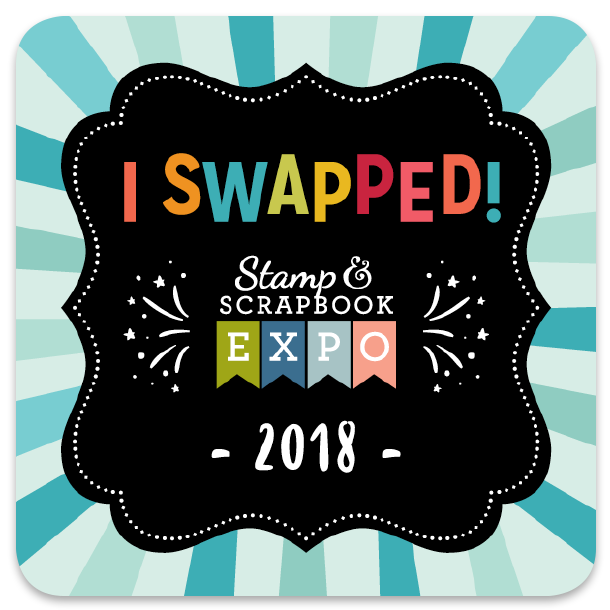 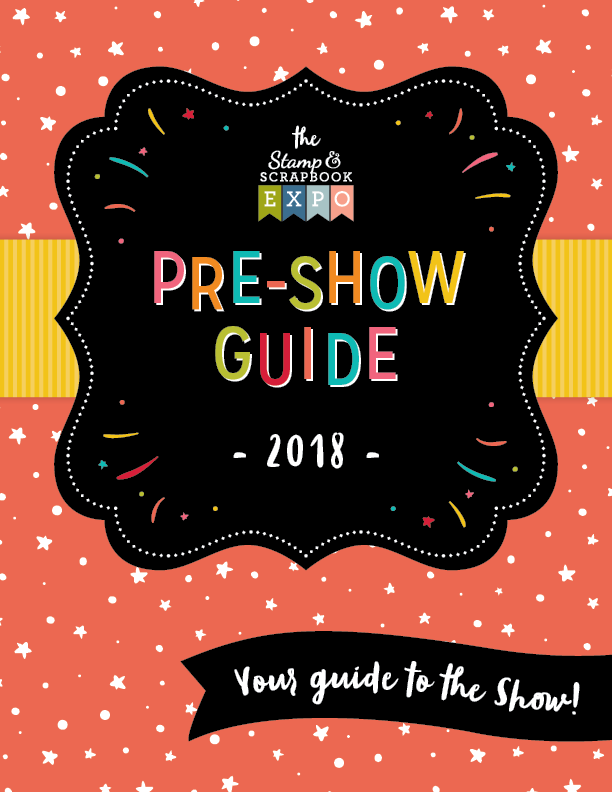 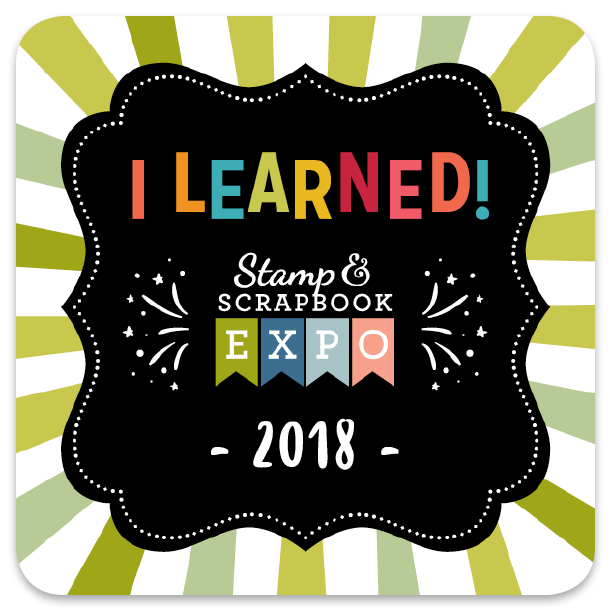 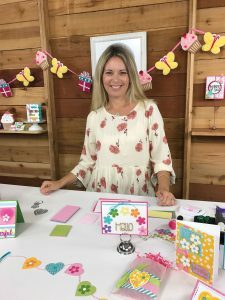 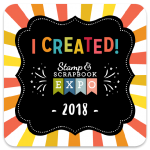 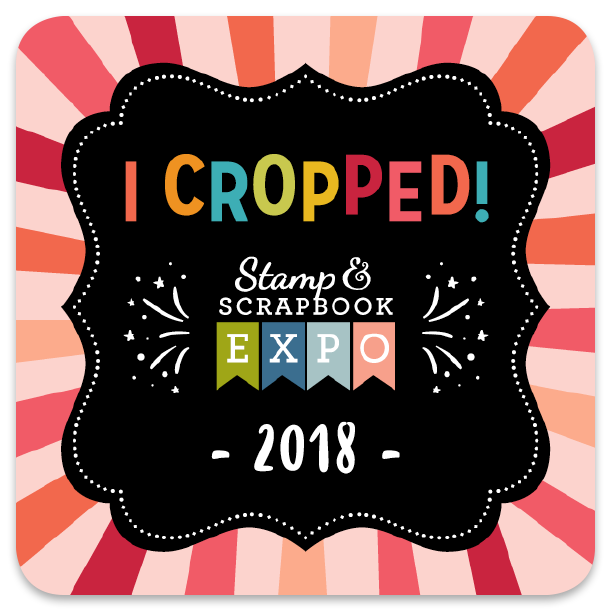 Take a workshop with Stephanie or just see her in The Stamps of Life booth!